Nathan A. Pennell, MD, PhD, is an Associate Professor and Director of the Lung Cancer Medical Oncology Program at the Cleveland Clinic Taussig Cancer Institute. He specializes in the care of people with lung cancer and conducts clinical trials in this area. In addition, he has interests in health care information technology and social media. Dr. Pennell is a Consultant Editor for the Journal of Oncology Practice and has been featured as one of ASCO‘s “Featured Voices” on Twitter for the Annual Meeting. Follow Dr. Pennell on Twitter @n8pennell. The first annual Multidisciplinary Thoracic Cancers Symposium was held in beautiful San Francisco from March 16 to 18, with the goal of bringing together physicians and scientists from all of the fields involved in caring for people with lung cancer and other thoracic cancers, including mesothelioma, thymoma, and carcinoid tumors. In that spirit, it was a rousing success. The new meeting, jointly sponsored by the American Society for Radiation Oncology (ASTRO), the American Society of Clinical Oncology (ASCO), and the Society of Thoracic Surgeons (STS), attracted more than 300 radiation, medical, and surgical oncologists to share their research and participate in practical education sessions on caring for patients. 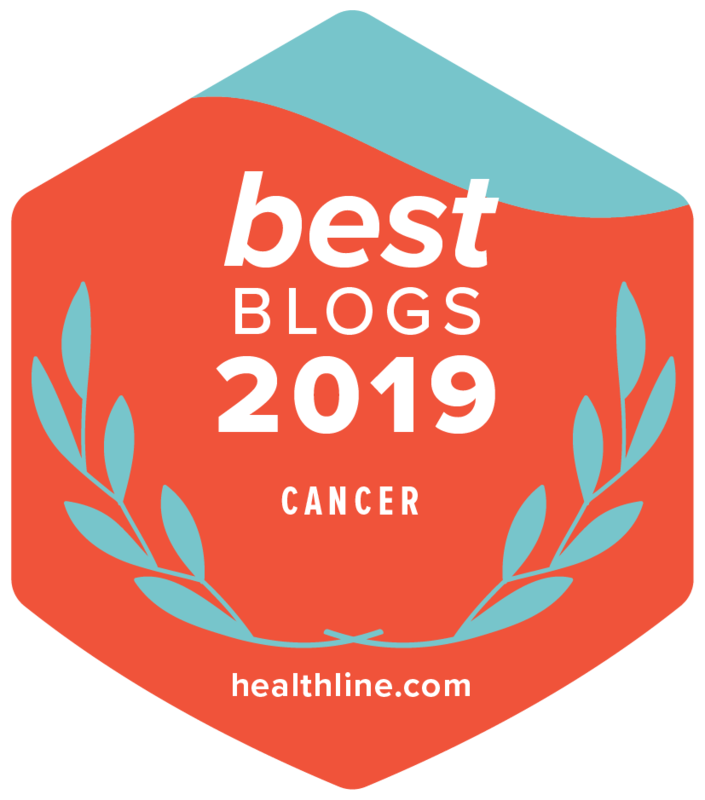 It is no exaggeration to say that the field of lung cancer is going through a period of change unlike anything we’ve seen before, with new treatments and tests to guide therapy choices emerging on what seems like a monthly basis. In addition to fantastic educations sessions in lung cancer screening, diagnosis, and treatment across all stages of disease, there were a number of research highlights. Dr. Zofia Piotrowska (abstract 1) presented a study on a large group of patients with non-small cell lung cancer (NSCLC) with a genetic mutation in the epidermal growth factor receptor (EGFR) who had another biopsy of their tumor after EGFR-targeted therapy stopped working. She and her colleagues showed that the underlying causes of resistance to EGFR-targeted therapy are much more complex than what was previously thought. This study highlighted the importance of getting repeat biopsies to define what is causing the resistance. This information can then be used to guide the next step in treatment. Dr. Anurag Singh (abstract 4) presented the results of a randomized clinical trial of highly focused, called stereotactic, radiation therapy, showing that a single treatment was comparable to 3 treatments in patients with early-stage NSCLC who were unable to have surgery. This finding might spare some patients the side effects and expense of multiple treatments when 1 might be just as good. Dr. Jennifer Ho (abstract 5) showed that some people with recurrent lung cancer after radiation therapy, a situation previously thought to be incurable, can sometimes still get effective doses of radiation therapy using a specialized type of radiation therapy called proton therapy. This technique has the potential to offer new hope to patients facing this situation. Dr. Shraddha Dalwadi (abstract 9) presented evidence that African American and American Indian people with stage 1 NSCLC still have worse survival than do Caucasian patients despite the fact that there have been multiple improvements in treatment for lung cancer over the last couple of decades. This study highlights the need to improve access to care for all people with lung cancer. The abstracts for the meeting can be found on the symposium’s website as a PDF. One of the major benefits of education-focused meetings like this one is the opportunity to network with other professionals in your field, to allow early-career oncologists to meet with and ask questions of more experienced practitioners. The field of lung cancer is only becoming more complex, and only through meetings like this one can everyone involved in the care of people with lung cancer, regardless of our specialization, come together to share experiences and best practices to better serve our patients.